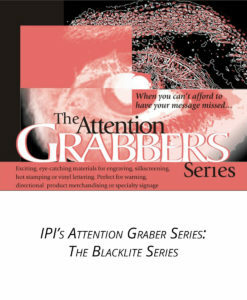 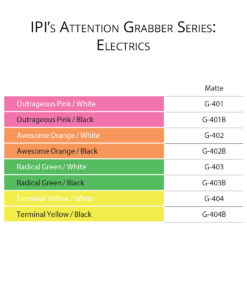 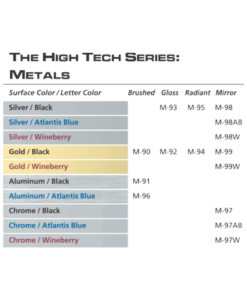 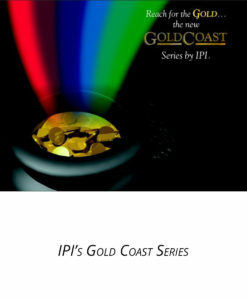 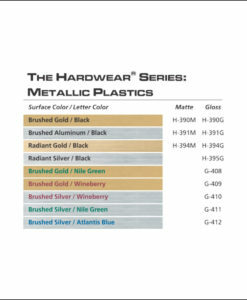 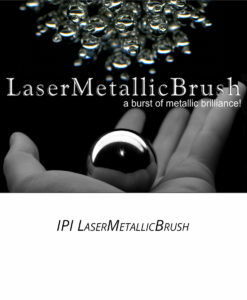 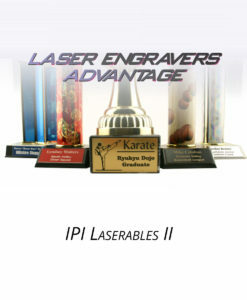 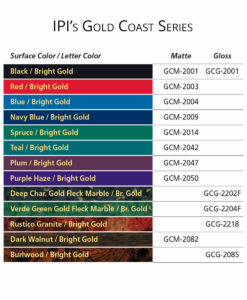 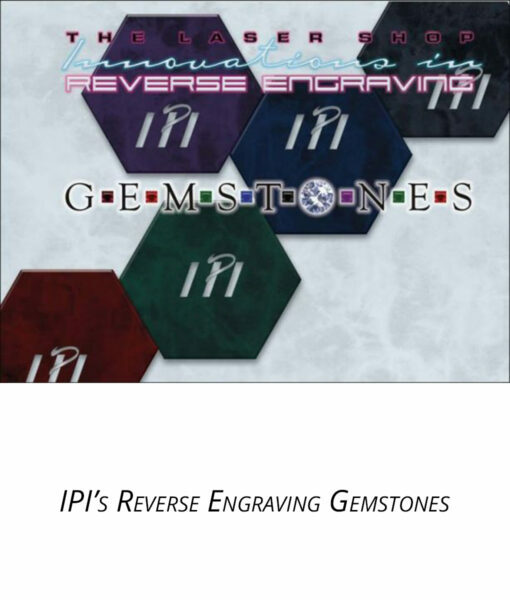 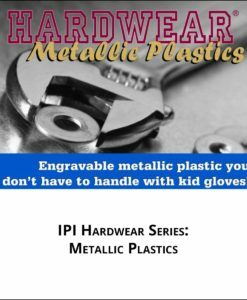 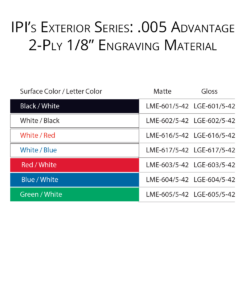 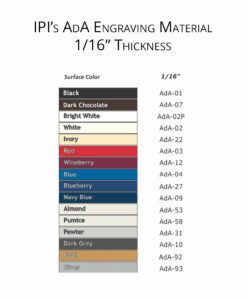 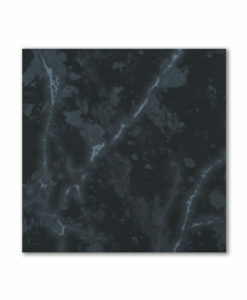 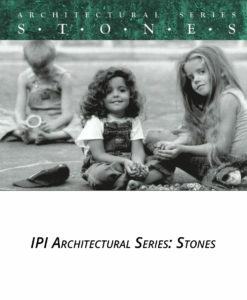 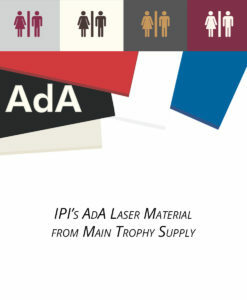 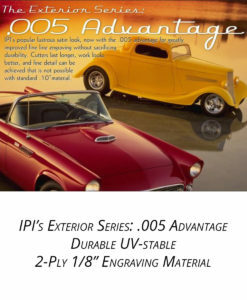 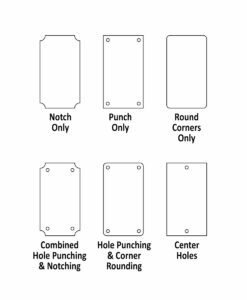 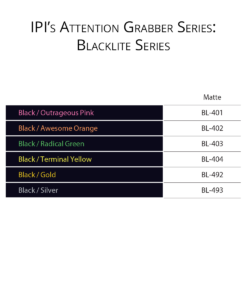 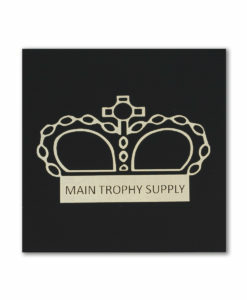 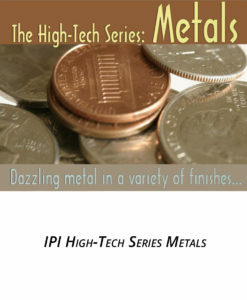 IPI Gemstones are designed for reverse engraving. 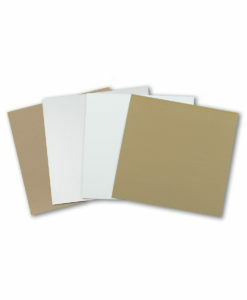 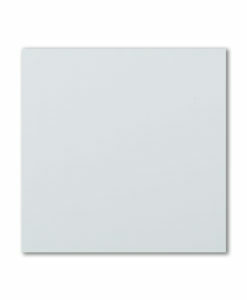 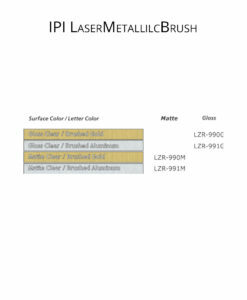 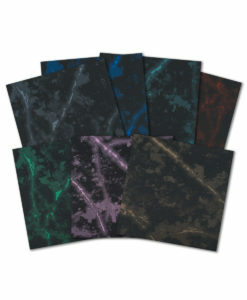 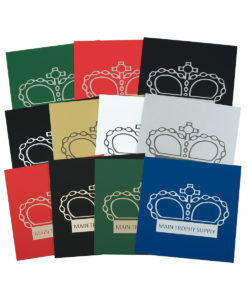 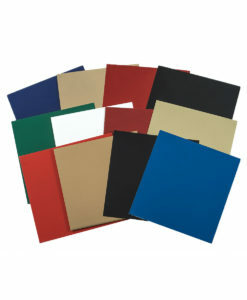 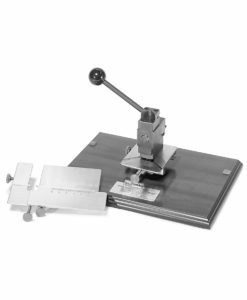 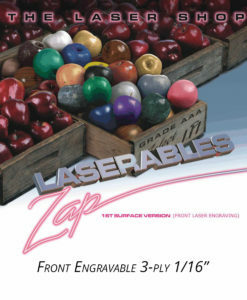 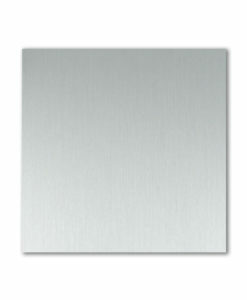 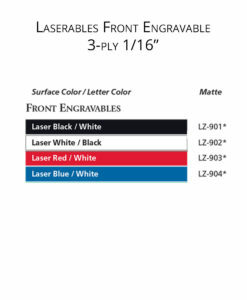 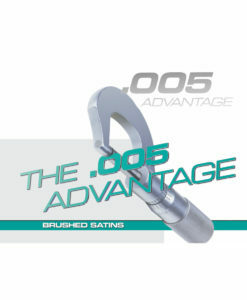 Engraves “clear” for bright and easy color filling. 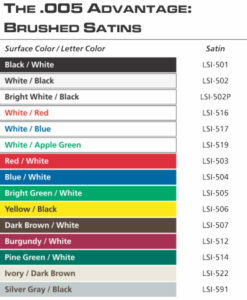 Quarter sheets only. 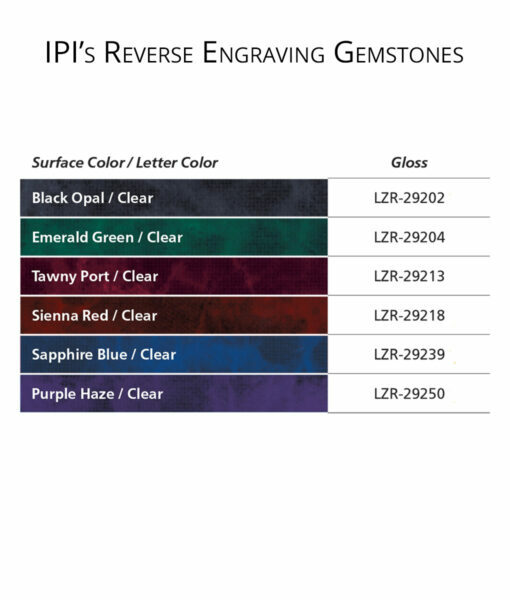 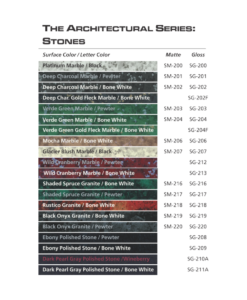 IPI Gemstones: The deep, rich feel of nature’s most durable stones, carefully recreated in six vibrant colors on a clear acrylic substrate for a truly grand appearance. 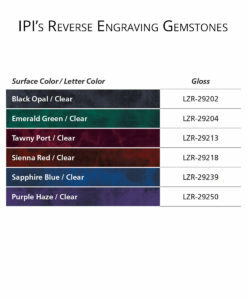 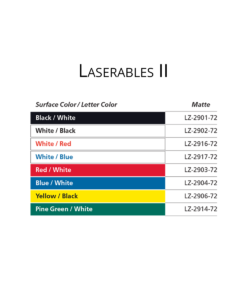 Gemstones were designed specifically for reverse laser or rotary applications and engrave absolutely clear for the brightest, sharpest color filling possible.